James Forrest is a North Carolina native and a corporate-transactional attorney. He began his career in Atlanta, Georgia working for one of the largest corporate law firms in the world, and moved back to North Carolina in 2005 to work for one of the largest law firms in the Southeast. 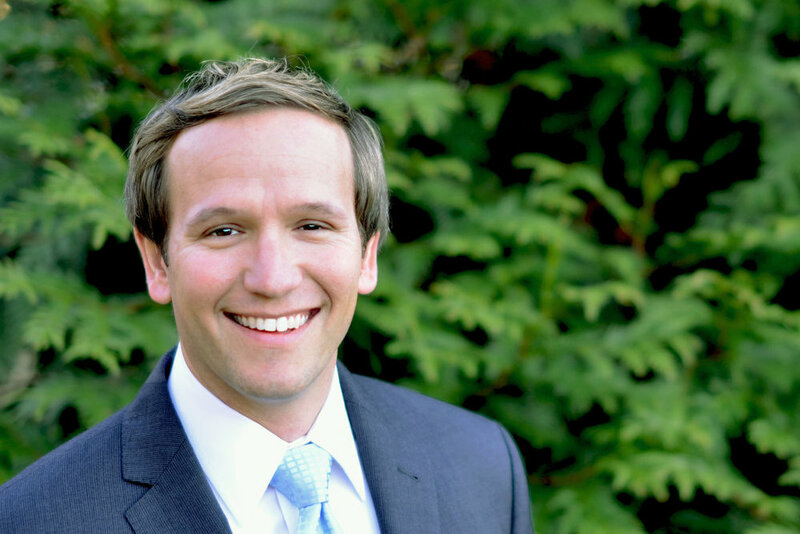 In 2011, James launched The Forrest Firm based upon his desire to provide legal services to clients in a manner that was dramatically different from industry standards. Specifically, the firm’s mission with respect to clients is to provide unparalleled responsiveness, qualitative excellence and pricing transparency in an industry where the billable hour is the norm. Or in other words, to live out Matthew 22:39 (“love your neighbor as yourself”) in the context of a corporate law firm. The firm is a certified B Corporation and has grown from 1 to 33 people and has been engaged by over 1,600 clients since inception. The firm has 7 offices across North Carolina. Attorneys at the firm enjoy a “work from anywhere” environment, and the firm is focused on creating a healthy, sustainable work environment for its employees. James has been married to his wife Julie for 17 years, has 4 children, and lives in Raleigh, North Carolina. He attends the Summit Church and serves on the Board of Directors of the First Tee of the Triangle. James received his undergraduate and law degrees from the University of North Carolina at Chapel Hill.